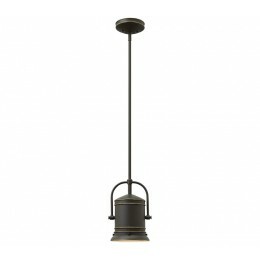 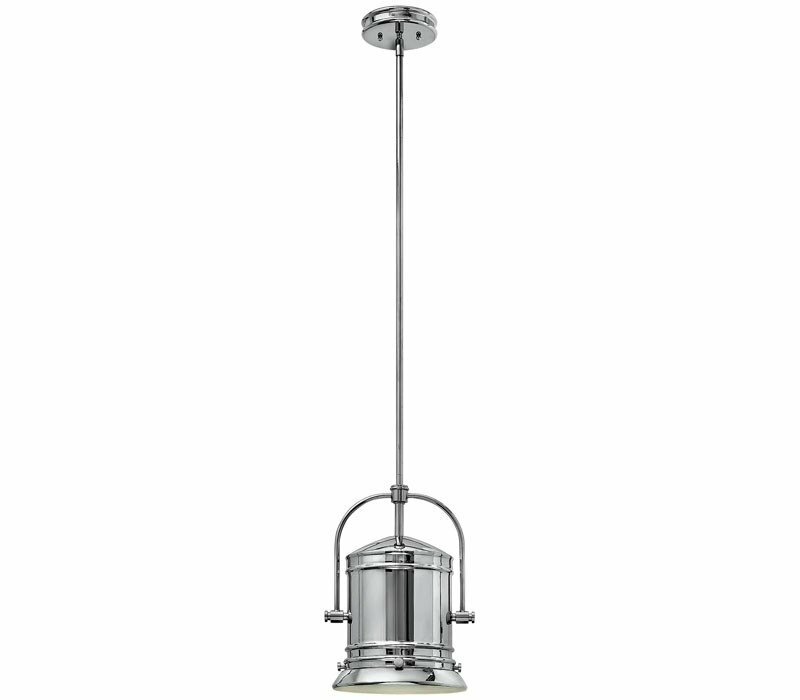 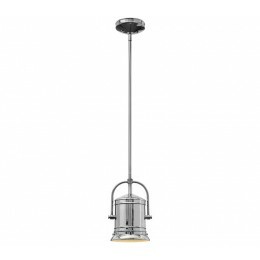 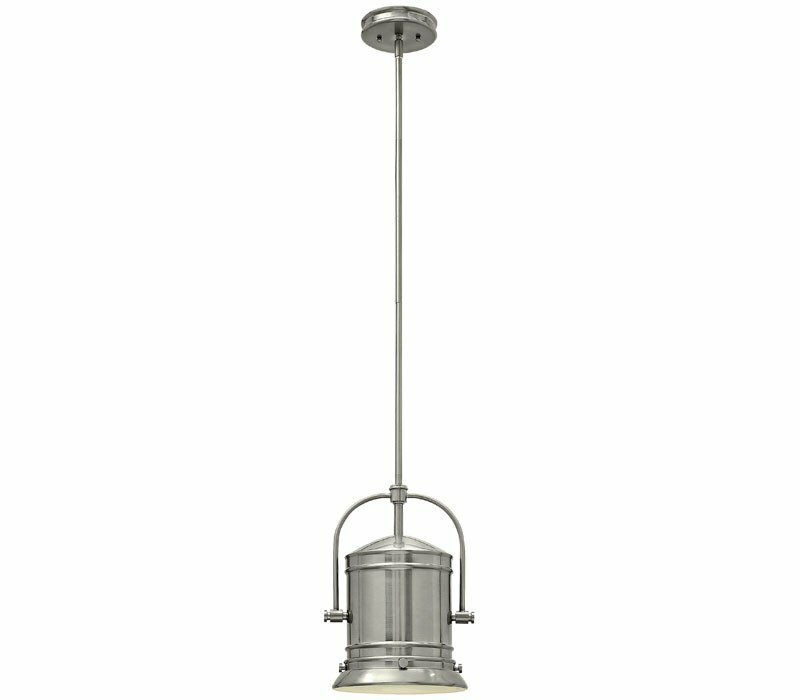 Cord: 120", Max Height: 47.5", Downrods: 1-6", 1-12"
Cord: 120", Max Hang Height: 47.5", Downrods Included: 1-6", 1-12"
The Hinkley 3257BN Pullman collection Pendant Lighting in Brushed Nickel uses Incandescent light output and brings Modern style. This item is 14.5"H x 10"W. The wattage is 72. 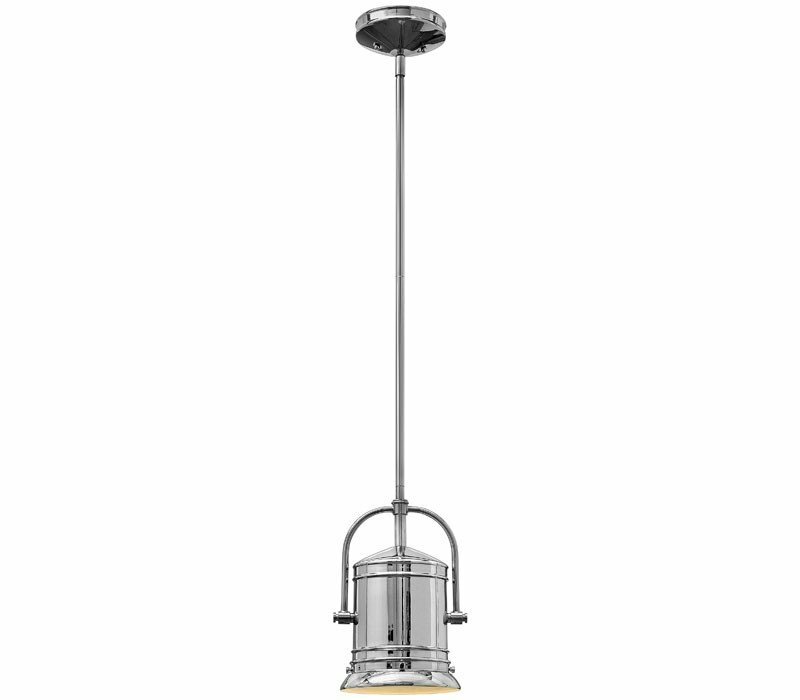 The Hinkley 3257BN requires 1 bulb (not included).